Beautiful single level home on a half acre in Terrebonne's desirable Angus Acres neighborhood! 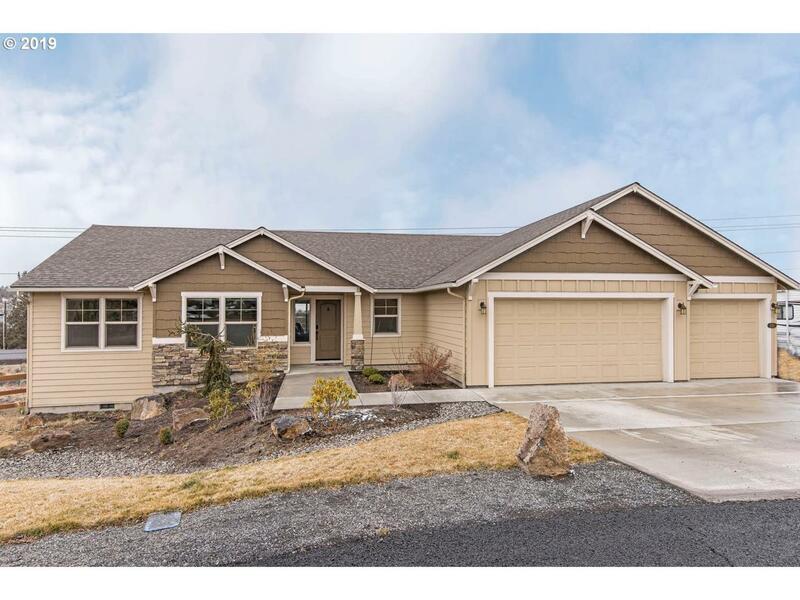 This home features a great, open floor plan, vaulted family room ceilings, cozy fireplace and a large custom kitchen with an expansive island, custom cabinetry, granite counters, a large pantry and stainless steel Whirlpool appliances. den/office or third bedroom, large laundry room, large back deck with mountain views and RV parking area.